It's the year 871. 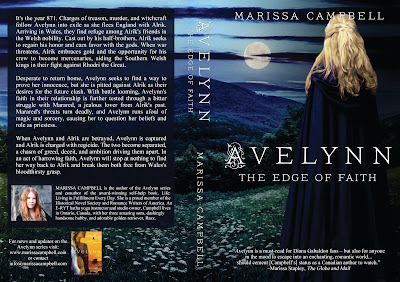 Charges of treason, murder, and witchcraft follow Avelynn into exile as she flees England with Alrik. 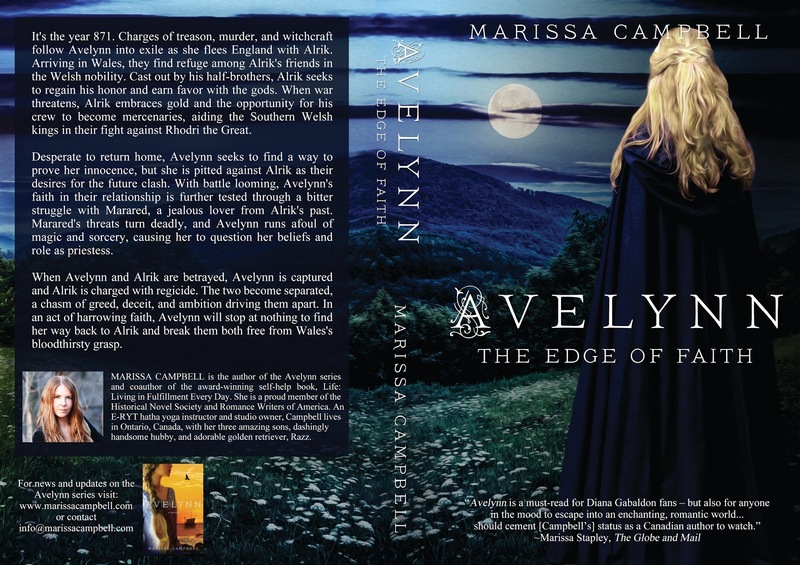 Arriving in Wales, they find refuge among Alrik's friends in the Welsh nobility. Cast out by his half-brothers, Alrik seeks to regain his honor and earn favor with the gods. When war threatens, Alrik embraces gold and the opportunity for his crew to become mercenaries, aiding the Southern Welsh kings in their fight against Rhodri the Great. 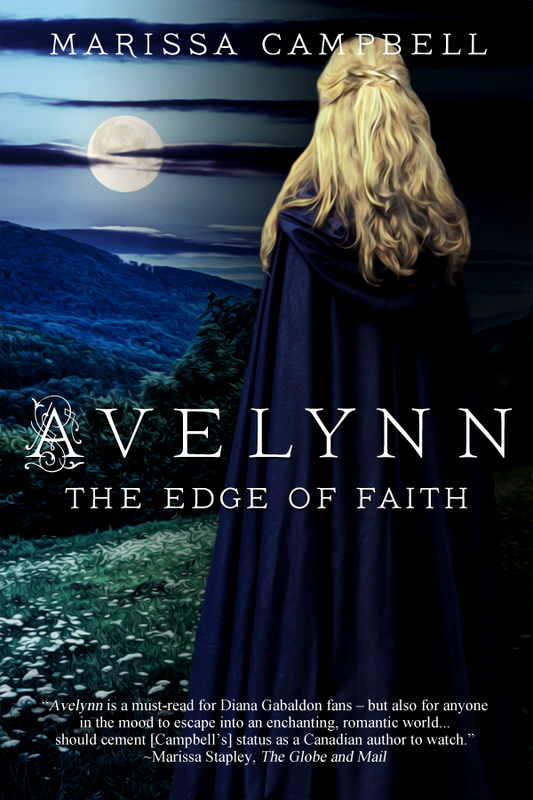 Avelynn: The Edge of Faith is available now in ebook and print formats on Amazon and Barnes & Noble. Check out Marissa's website for trailers, playlists, blog posts, and more about Avelynn's world!